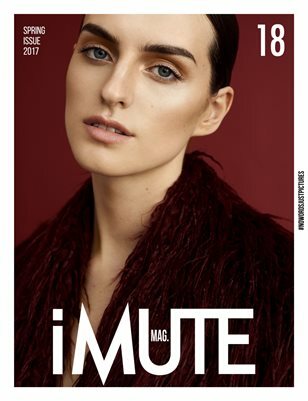 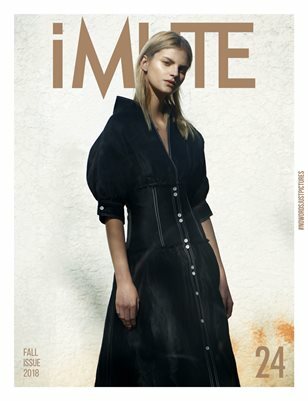 The cover story features Anja Abraham @ MD Management shot by Reza Norifarahani & styled by Julia Dorothee Müller. 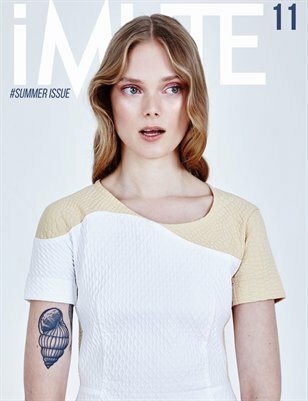 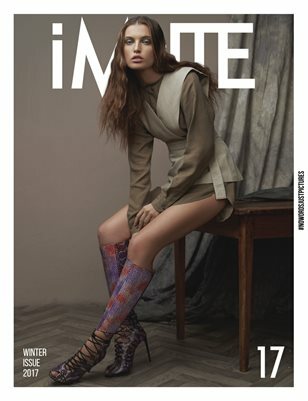 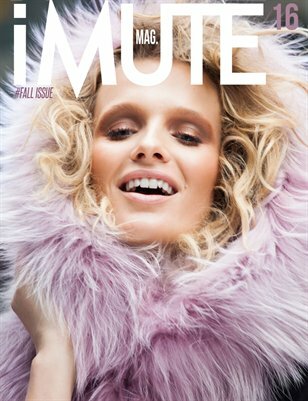 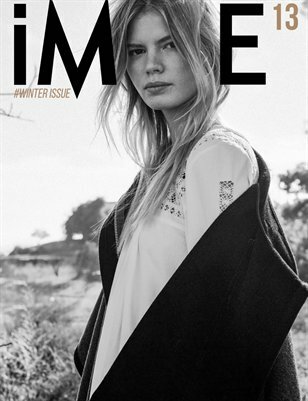 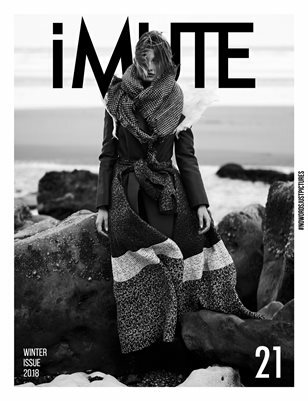 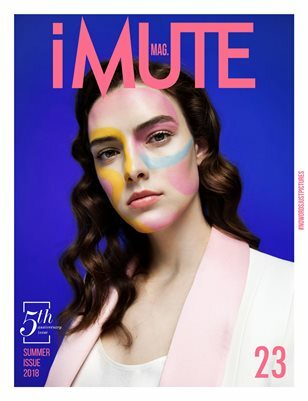 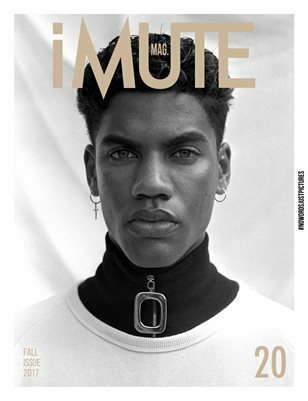 The cover story features Alizé Barangé @ IMG Models shot by BenFourmi & styled by Marie Revelut. 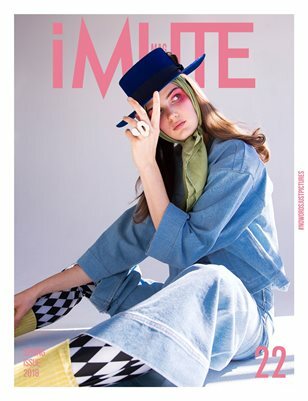 The cover story features Genevieve Rokero @ Marilyn Agency NY & Freedom Models LA shot by Eric Hobbs & styled by Laura Mazza. 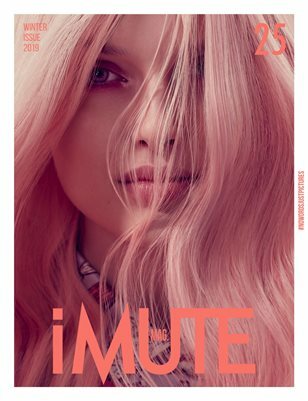 The cover story features Laura Winter represented by SEEDS Models Berlin shot by Diane Betties and styled by Venessa Celikovic. 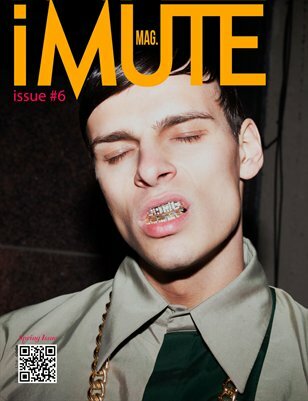 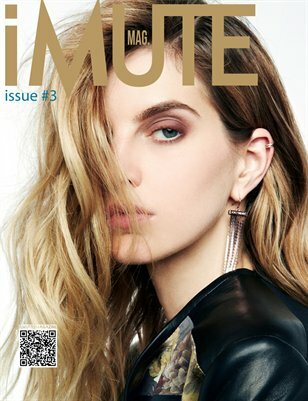 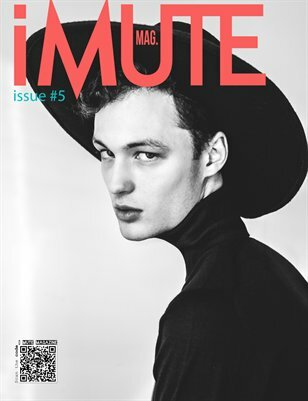 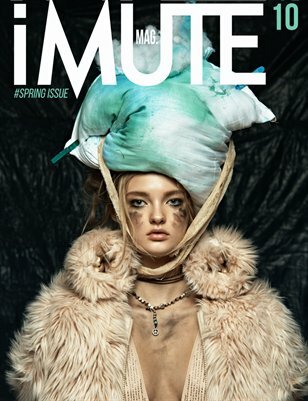 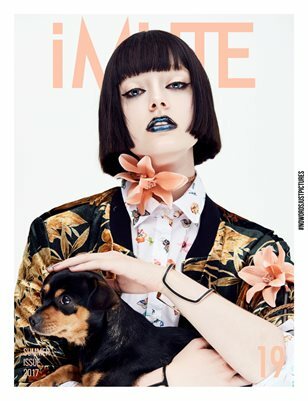 The cover story features Dari @ Avant Models shot by Dmitry Ryazanov and styled by Galya Maslennikova. 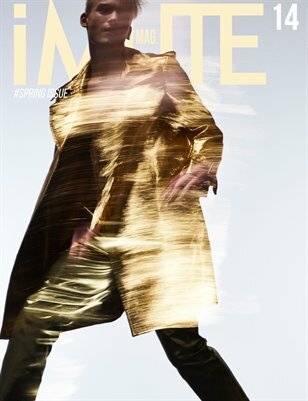 The cover story features Luping Wang @ Wilhelmina Models shot by Pine Yip and styled by Syan Leung.